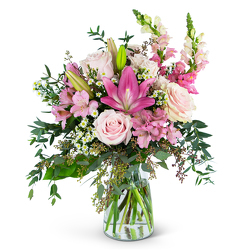 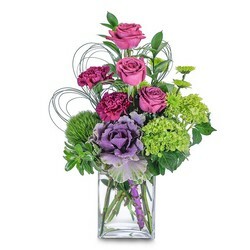 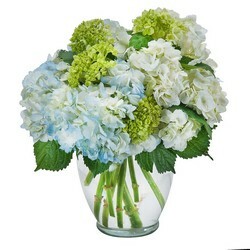 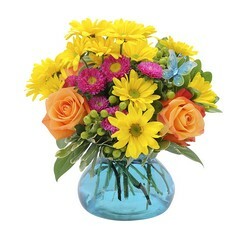 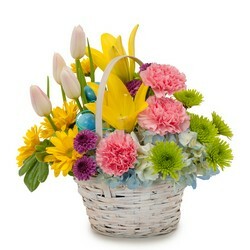 Easter flowers make the perfect gift! 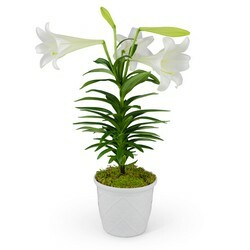 Blythe Flowers has the best and brightest flowers for Easter, including the traditional Easter Lily. 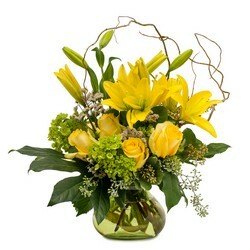 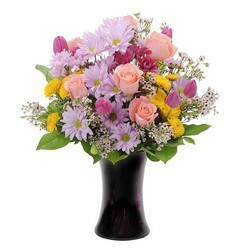 Send Easter flowers to Ottawa, IL, or nationwide for a joyful Easter celebration.